Under its new name, NAWRB will continue its mission of providing women the tools and opportunities for economic expansion and growth, while advocating and promoting women-owned businesses. 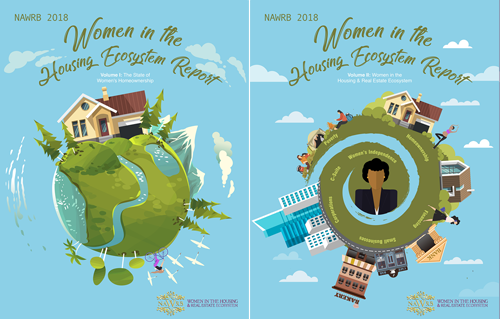 NAWRB’s initiatives include the Diversity & Inclusion Leadership Council (NDILC); Women’s Global Resource Center (NWGRC); Women’s Homeownership; Know Before You Lose! Small Business Sustainability Care Package; and Strategic Partnership and Mentoring Programs for Women. 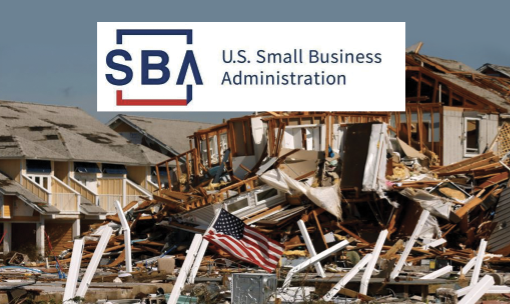 NAWRB empowers women through our relationships with the Office(s) of Minority and Women Inclusion (OMWI), Government Sponsored Enterprises (GSE), the Small Business Administration (SBA), the National Women’s Business Council (NWBC) and other organizations. Since August of 2010, NAWRB has been championing the OMWIs, to bring more diversity and inclusion to our industry with their awareness, opportunities and access. 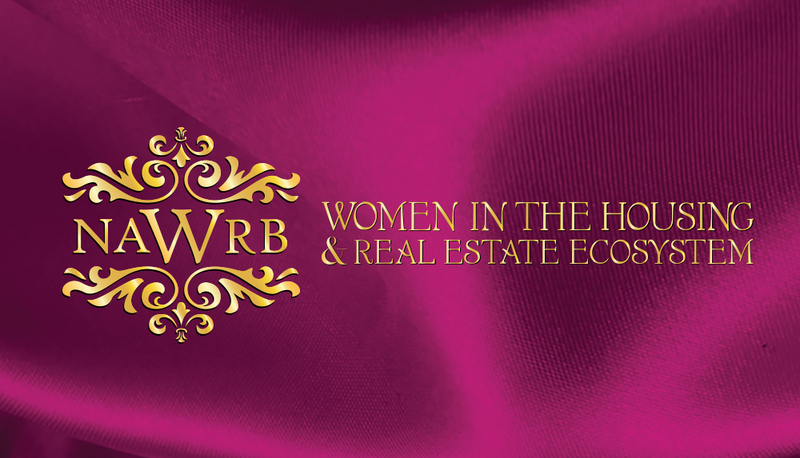 Women in Housing and Real Estate Ecosystem (NAWRB) is a leading voice for women. With the assistance of our Women’s Diversity and Inclusion Leadership Council (NDILC), NAWRB is advocating for women’s gender equality, raising the utilization of women-owned businesses and providing women the tools and opportunities for economic expansion and growth. By increasing women’s homeownership, we can leverage the entrepreneurial strength of women and help bring the awareness of women’s poverty. 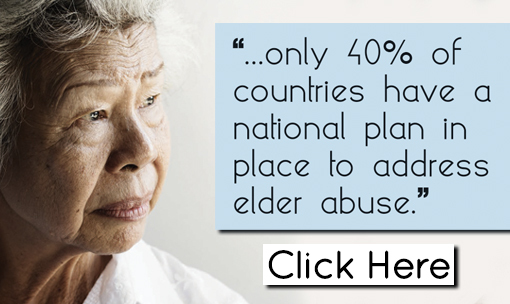 This entry was posted in Great Articles, News, Press Releases and tagged housing, pressrelease, realestate.